Windsor Smith Australia is an Australian footwear manufacturer, producing casual and beach lifestyle inspired pieces that are designed to be worn all year round. Men and women will find a half a dozen different standard options available throughout the year, but every month anywhere between six and 10 new pieces will be added to the catalog for customers to pick and choose from. 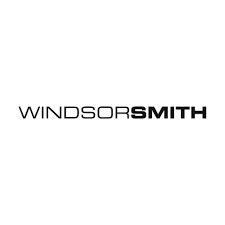 Outgoing merchandise ends up in the Clearance section of the Windsor Smith Australia website and is usually discounted by anywhere between 40% and 60% off. Free delivery is available on every purchase of at least $100 on this website.